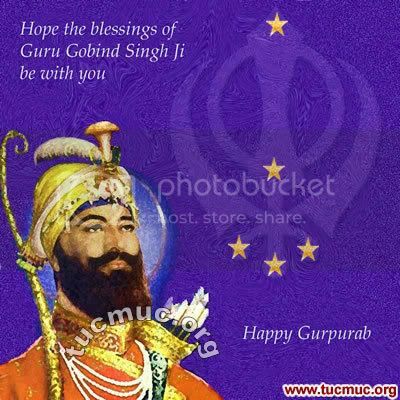 All the Gurpurbs are celebrated with great fervor & enthusiasm by the Sikhs throughout the world. 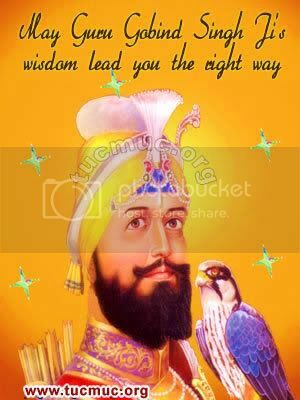 Here we are providing image graphics for Guru Gobind Singhji's Birthday. 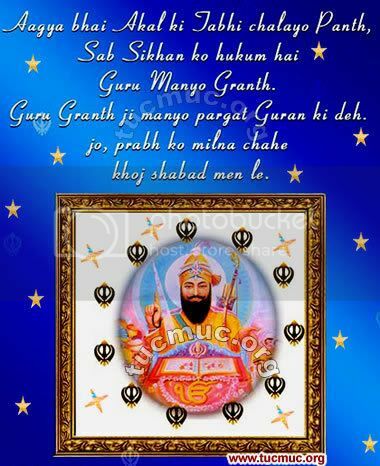 Guru Gobind Singh was the last human Sikh Guru; and declared the Guru Granth Sahib as the next permanent Sikh Guru. 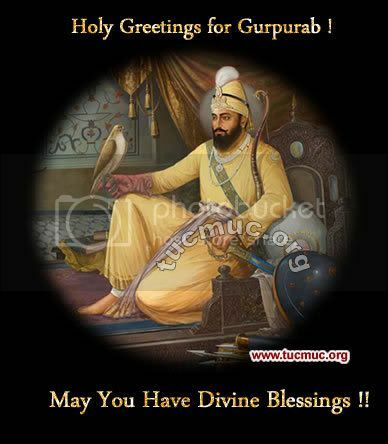 Sikhs commemorate the birthday of the tenth Sikh Guru, Guru Gobind Singh as another major Gurupurab. Guru Gobind Singh was born at Patna Sahib on 22nd December 1666. 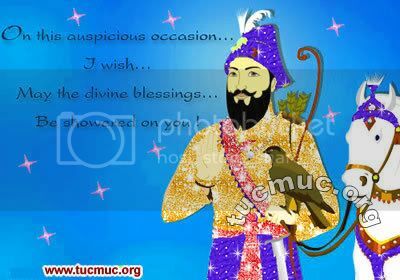 Every year, in the month of December-January (decided as per the lunar calendar), the anniversary of Guru Gobind Sigh is celebrated with great splendor.